In-center hemodialysis is for people who prefer to have their treatments at a dialysis center. Hemodialysis filters the blood of wastes and extra fluid when the kidneys are no longer able to perform this function. Locate dialysis where you need it. Find a dialysis center near your destination, or map out your travel based on Colombia’s national center locations. You can also contact your hometown DaVita dialysis center or call us at 01-800-911-001 and then dial 855-209-1578 after the AT&T notice for additional assistance. As an outpatient service, DaVita offers general nephrological care for patients at the earliest stages of kidney disease, including before the start of dialysis. Other outpatient clinical services include the diagnosis and treatment of kidney diseases, preparation for dialysis as well as assessment and treatment of frequent chronic kidney failure complications such as hypertension, anemia and bone disease. 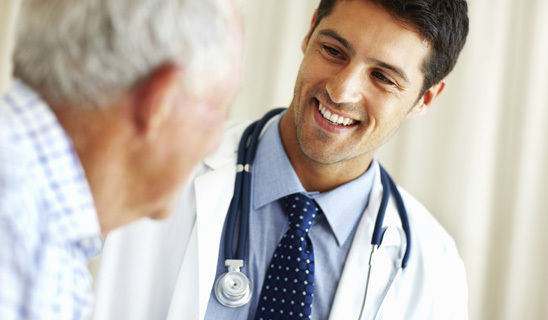 Patients may be referred to these services by their general practitioners or other medical specialists.